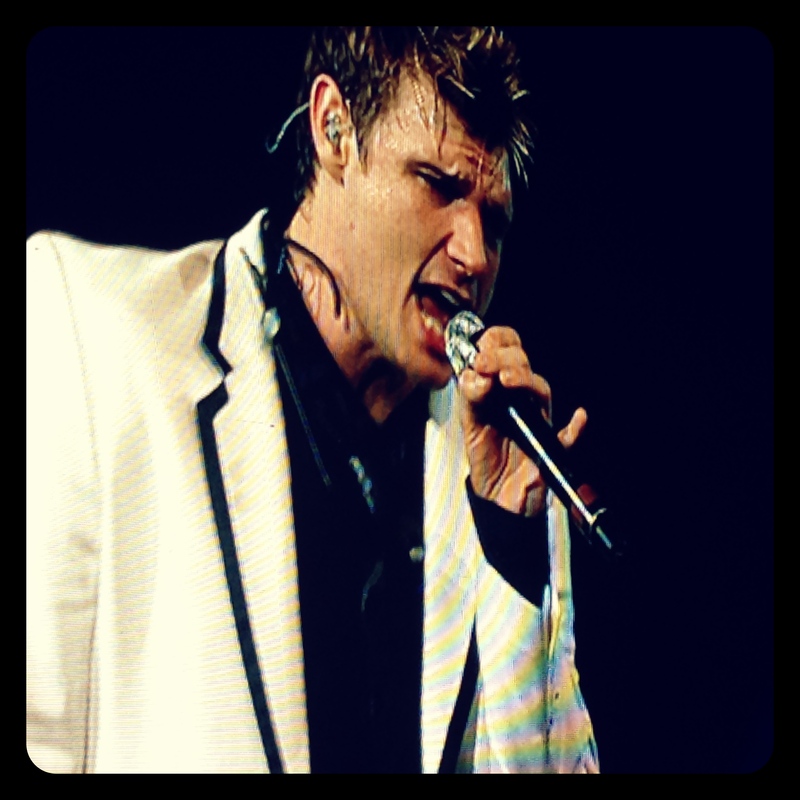 Concert Scene: NKOTBSB Live In Manila | Viva La Vida! Tweenies of the 1980s and 1990s were hit with huge wave of nostalgia as two of the biggest American boybands of our generation joined forces to bring us the best concert of the year so far. 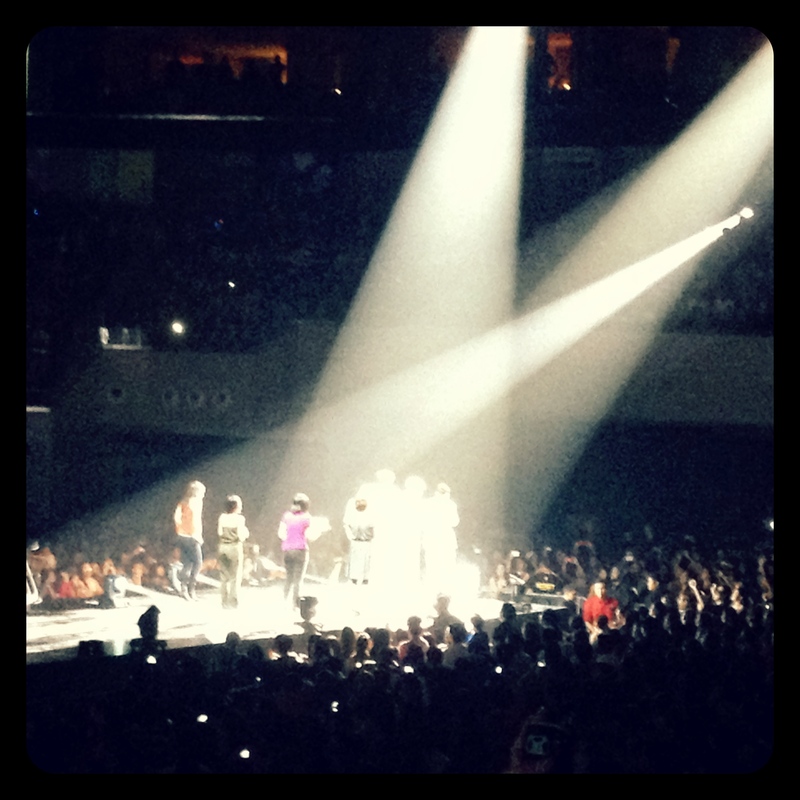 Held in the newly opened SM Mall of Asia Arena, fans flocked to Pasay City to witness this never before seen event. I was a child of the 1990s and I grew up during the golden age of pop where boybands were the biggest thing to hit the music scene. Between the two bands, I was more familiar with the Backstreet Boys who ruled from the mid90s to early 2000s, as the New Kids were the precedessors who dominated the late 1980s to early 90s. Most of the fans who watched were from my generation – ranging from their mid-20s to mid-30s. I went with my officemates Shierlly, Mitzie and Nikki (my co-pop fan, he’s a boy btw) as this was one concert you cannot miss. I also spotted a lot of friends who were my age as well. We were such cheapskates, only opting to watch in General Admission (The Arena had more expensive ticket costs than Araneta). 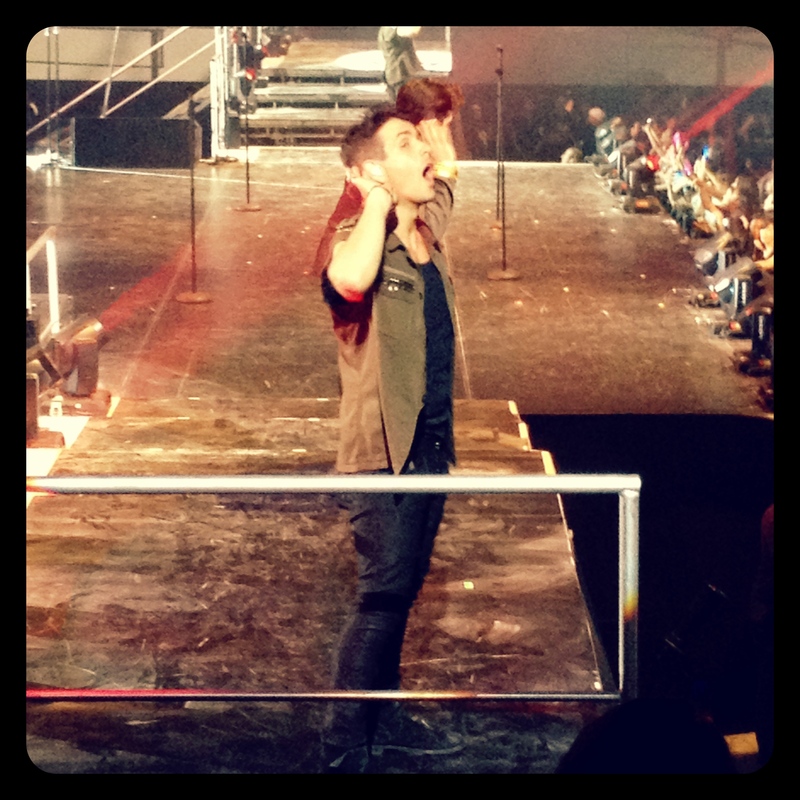 The concert started, after two guest front acts, with all 9 boys – Joey McIntyre, Jordan Knight, Donnie Wahlberg, Jonathan Knight and Danny Wood from NKOTB, and Brian Litrell, AJ McLean, Howie Dorough and Nick Carter from BSB – all sharing the stage. 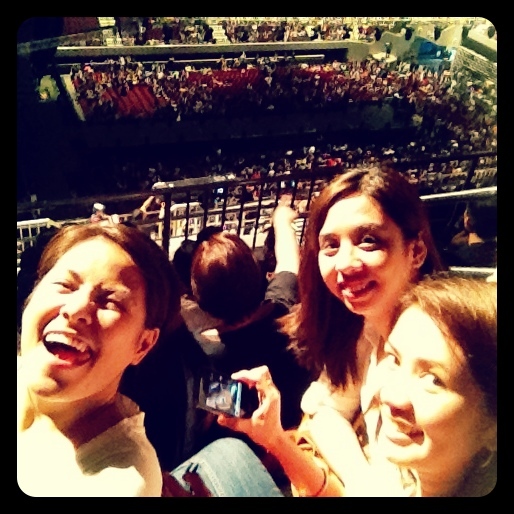 Since we noticed that there were very few people at the lower box, we sent Nikki out to scout if we can move down. 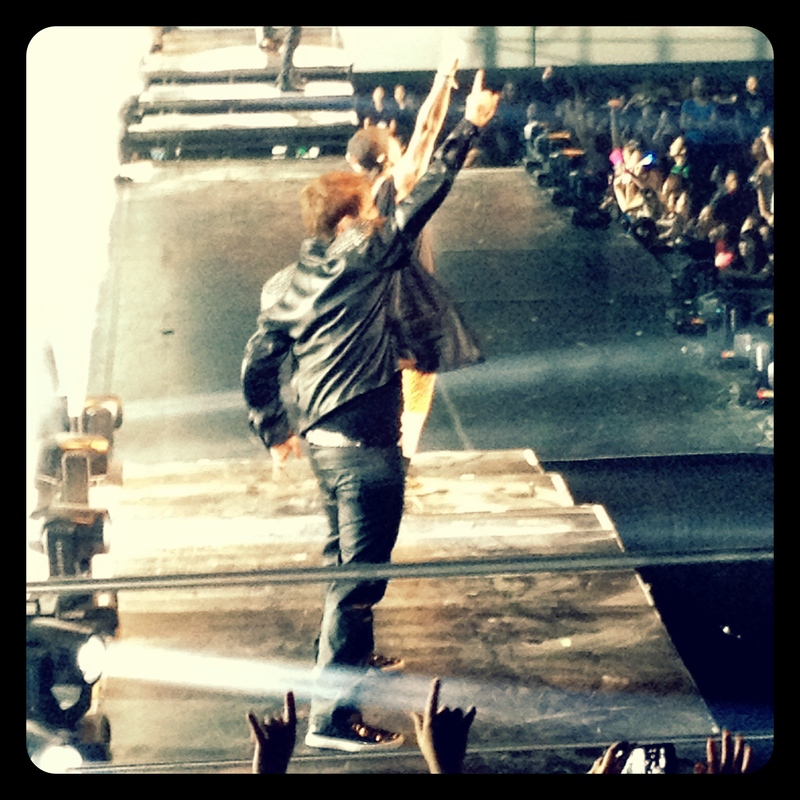 A few minutes later, he was calling and texting us to come down because we can go to lower box!!! 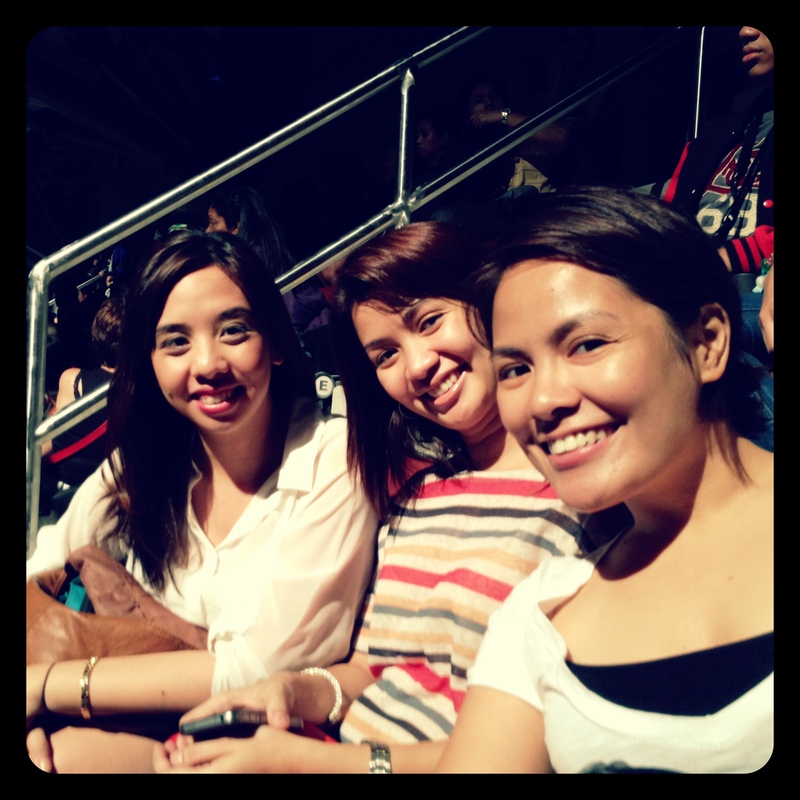 The three of us girls scrambled out of our seats and headed down three floors to the lower box area. The usherettes were actually encouraging us to occupy the seats. We found ourselves just in front of the stage right with a fantastic view! The concert ran for about two and a half hours, which was more than your money’s worth! 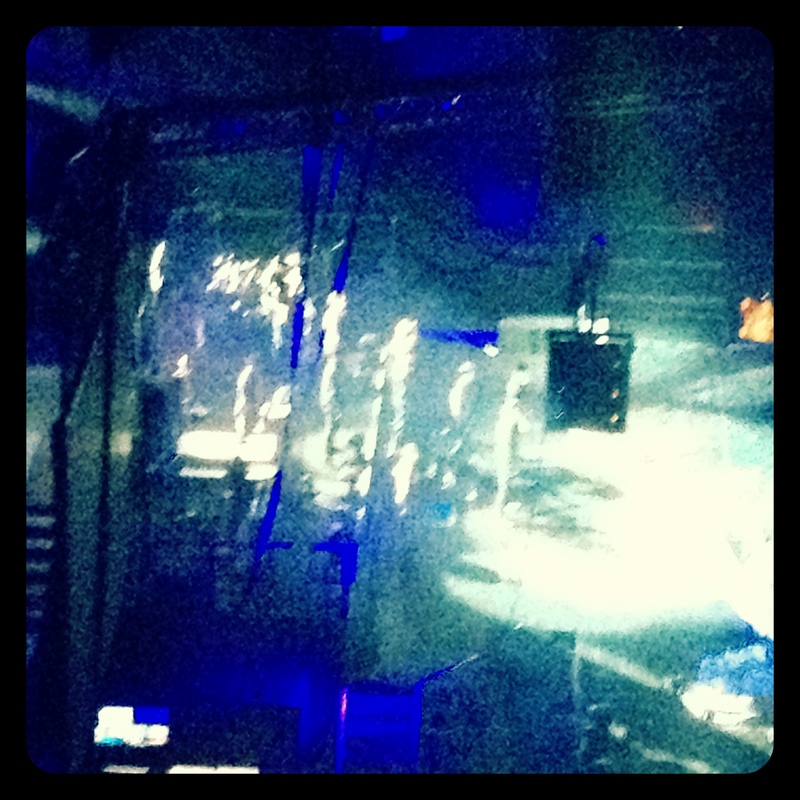 The two groups alternated performances every now and then, but BSB seemed to take up a bigger chunk of the show. But they all sang their hits from way back much to the delight of the crowd. 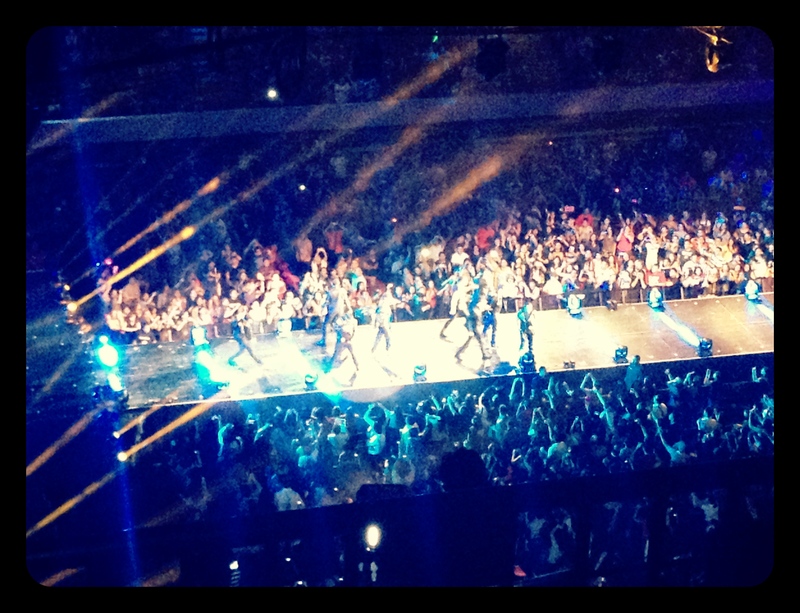 The show was every fans dream and I totally envied those seated in the patron area. BSB got four ladies for their I’ll Never Break Your Heart performance, while NKOTB went down and stayed for a while with the audience for one of their songs. 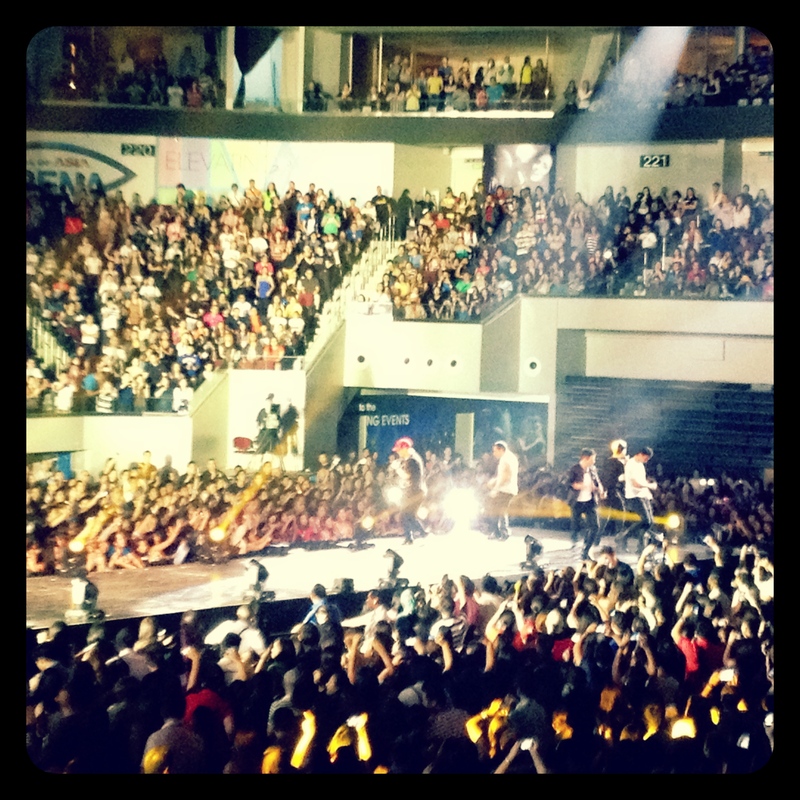 They often came down to the audience and interacted with the fans. I guess this was one of the perks of having 9 people on stage because everyone could get a piece of the band. I thoroughly enjoyed the show because it really brought back fond high school memories. And these guys could still rock it! I was very shocked that NKOTB still looked so good despite already being in their 40s!!! These two were my favorites of the night because 1) Joey is just so cute, though Jordan comes in close at 2nd with his very hot looking body; and 2) Nick was just so crazy!!! I found it so amusing as he danced to Call Me Maybe when they played it while he was picking his ‘girl’. 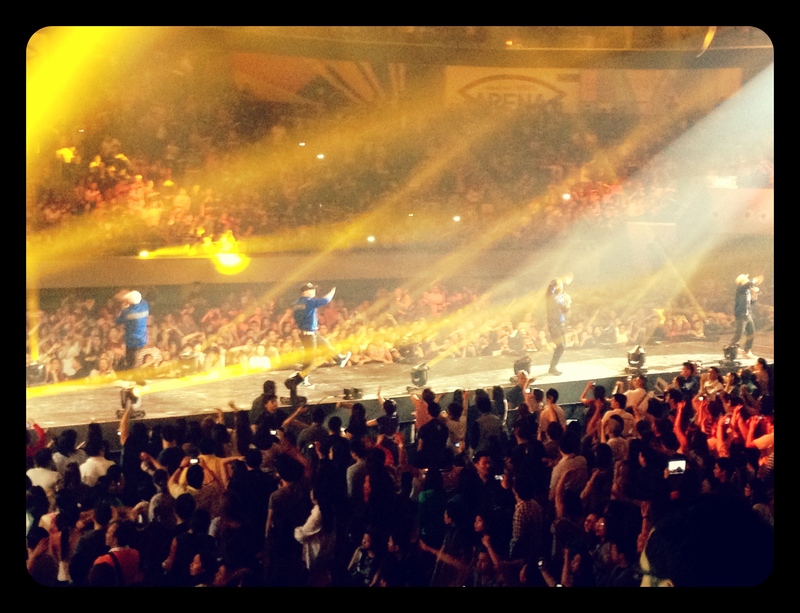 At the encore, the two groups came out wearing Adidas Pilipinas jackets that was just so cool! Brian and Howie actually gave their jackets with Brian tossing his our way. My crazy seatmate (a guy) lunged three rows to get it and he did! 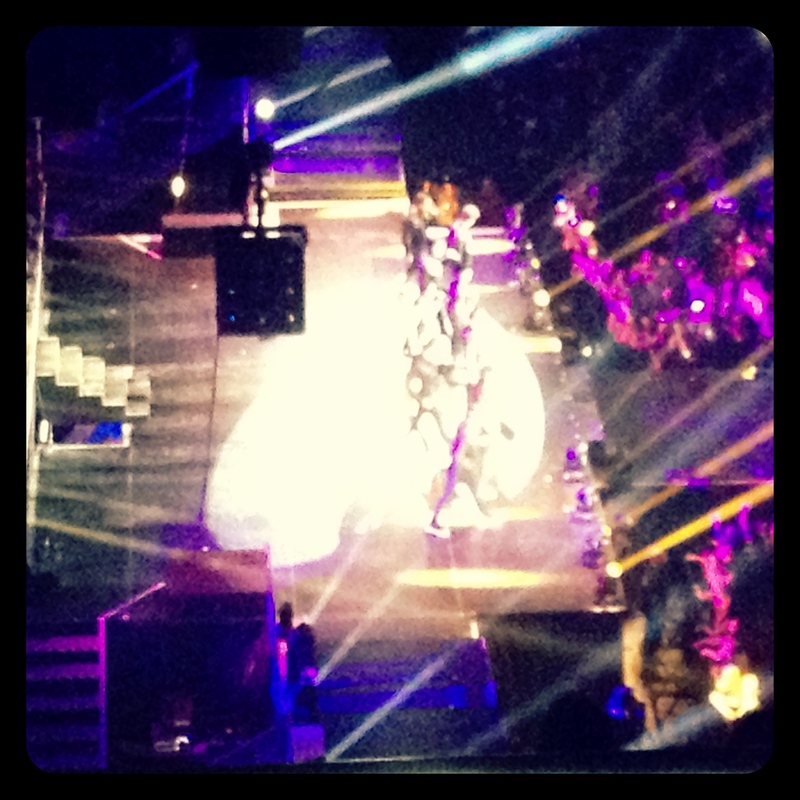 Over all, the concert was one of my best to date! Move over Beliebers and Directioners because these guys started it all and are still the best yet! 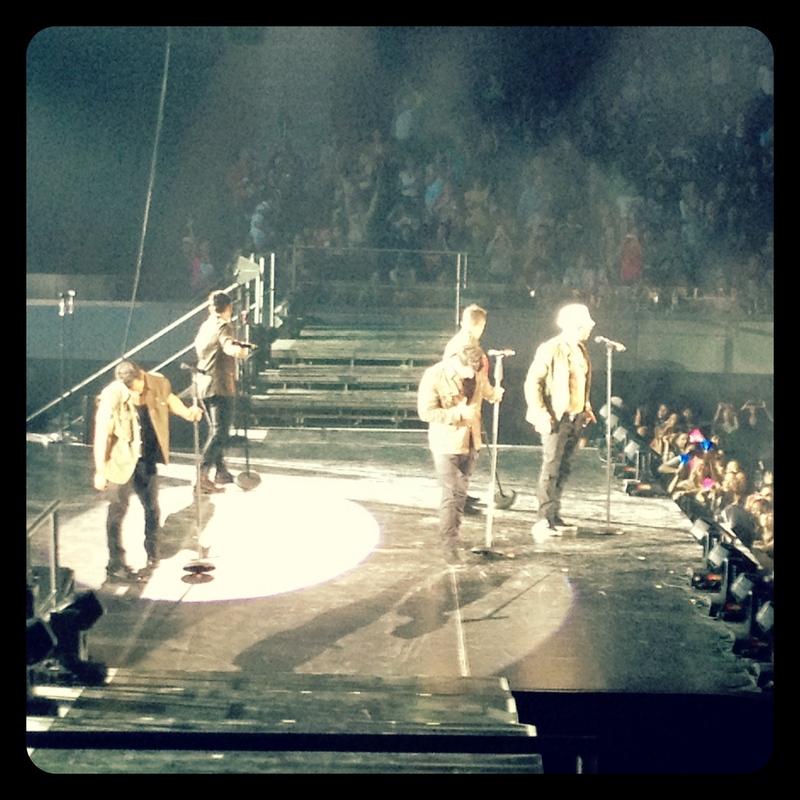 This entry was posted in Concert Scene, Music and tagged BSB, concerts, music, NKOTB, NKOTBSB by Roxanne Calingo. Bookmark the permalink.